Dehydrated yield (Litters) : 75 liters. 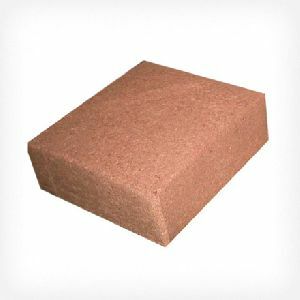 Bloom Briks - 5kg Coco peat blocks are available in various grades suitable for hydroponic growing, potting media or as retail products. 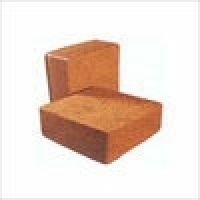 They are available as wrapped blocks with customized branding or naked blocks, packed into pallets. 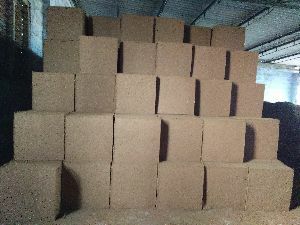 'Coco-Peat', also known as coir pith or coir dust, is a bi-product of the coconut industry and is produced when coir fiber is extracted from the coconut husk. It is a spongy, peat like residue. 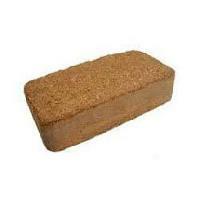 It is a direct substitute to mined peat and hence is used extensively as a substrate in the horticulture sector. 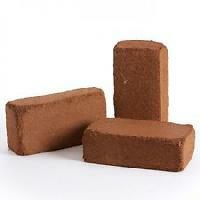 Coco-peat when first produced is light tan colour but darkens with age to a dark chocolate brown colour. Sai Cocopeat Export Pvt. 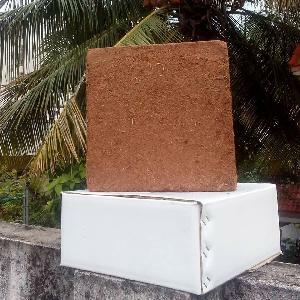 Ltd.
We offer superior quality coco peat blocks (5kg). 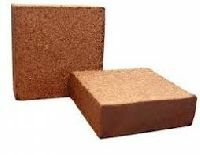 These are widely appreciated and used by our customers in a large number of demanding and rugged applications across the industries for various uses. 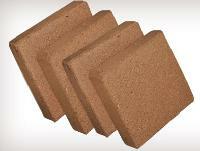 These have been made using best quality raw-material which ensures high performance. 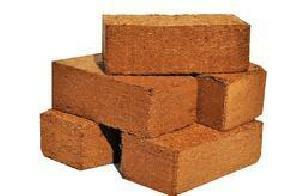 Buyers can lay their hands on our impeccable lot of Cocopeat block having seamless quality and cost-effective prices. We follow strict warehousing rules and thus we keep the extensive range of products safe in our well-structured warehouse, which is supervised by our team of experts. 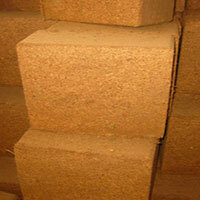 Cocopeat block manufacture the company . Per month 200mt.products in company any more order and delivery first quality control system in place. 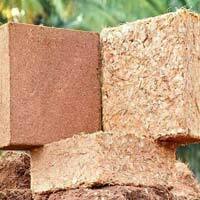 We are offering cocopeat blocks is the coir fibre pith which is produced when the coconut husk is processed. It is a bi-product of the coconut husks. 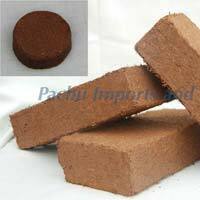 Cocopeat blocks act as a soil conditioner and is an ideal growing medium which is popularly used in farming and agricultural practices. The cocopeat blocks we offer are consistent and have a uniform texture. 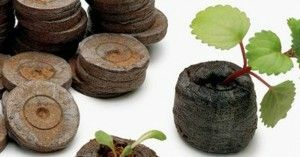 Cocopeat blocks are important for healthy growth of the plant. 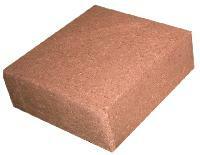 Coco peat 5kg blocks are specially designed for commercial nurseries and greenhouses. 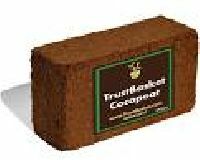 This soil conditioner is suitable for all types of garden plants, and vegetables in pots or on the ground. 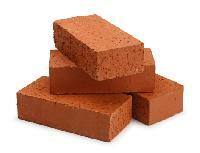 Used for potting mixes, landscaping and soil conditioning. Ideal for growing crops in cooler seasons due to its high air filled porosity and higher water holding capacity. 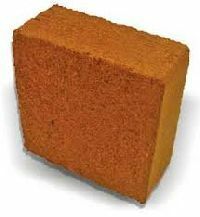 We are counted amidst the celebrated suppliers of Cocopeat Block and known for offering the best deals. We have superior storage capacity to safely store the extensive product range that we offer. Our massive and well-maintained storage space is well-connected with the shipping unit. 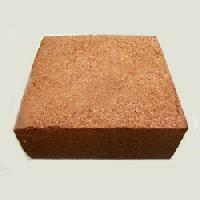 We are one of the leading Manufacturer and Exporter of Cocopeat Block in Tamil Nadu, India. The Fibre that we offer is manufactured as per the international quality standards and has wide agricultural applications. It is widely used to grow plants as it is free from any kind of bacteria. 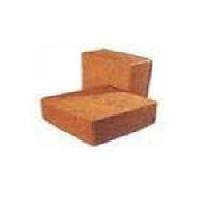 We can make available Product in different packaging options according to the requirements of buyers.